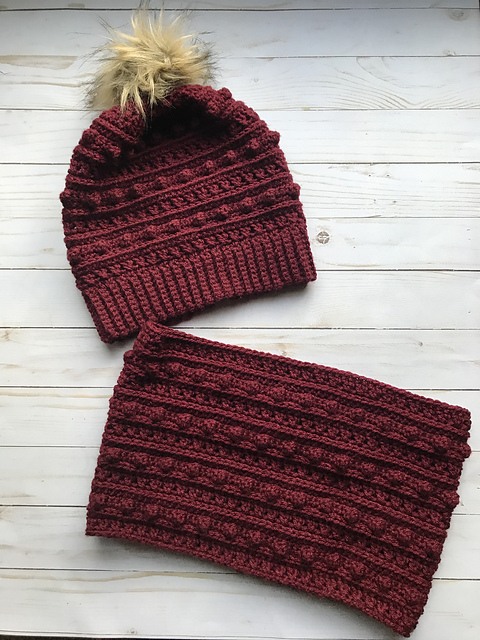 It is a nice scarf pattern fitted to the cap made of the same stitch. The set for the winter looks wonderful and sweet. This is a model for adult women. Good luck! The pattern will be done at intermediate level. Use your skills in crocheting. iIt’s a free pattern available in the PDF version. See a list of materials you need and start your dream project. 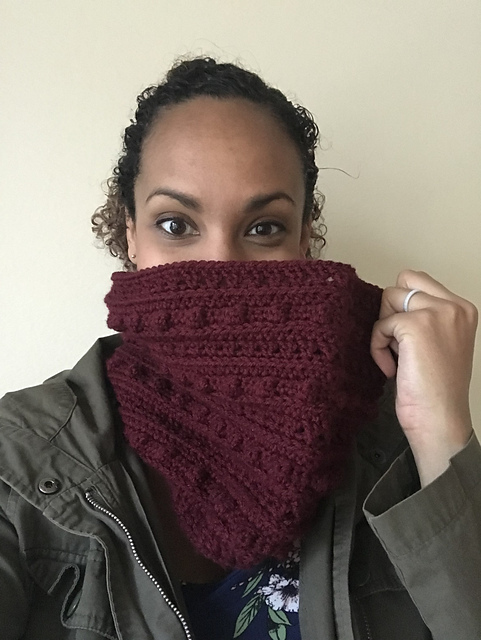 The XOXO Cowl Free Crochet Pattern is here.